How did BYH stack up? 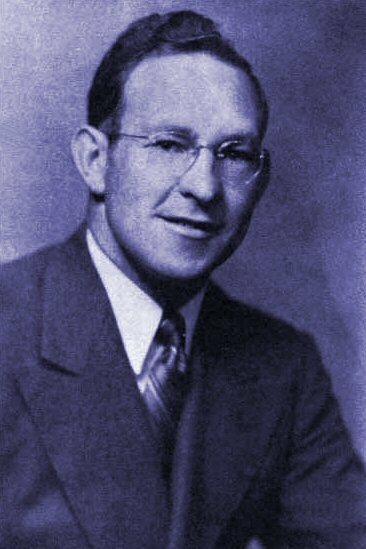 Owen George “Jokey” Dixon was an assistant coach at Brigham Young High School in the late 40s and early 50s. As with many in his profession, he was pressed into service to teach a required Health class. This class included a large part of the Class of 1949, and possibly a few students from other classes – it was not to be escaped. Our Health class was something of a standoff – Coach Dixon knew we didn’t want to be there, and we knew he didn’t want to be there, so we settled on suffering through it together. We marched to the beat of the same slow drummer. One day, to our surprise, Coach Dixon did not come to the class. A substitute teacher strolled in and announced that he was there to administer a pop quiz, which he immediately passed out to the class. It was printed on paper using a purple “ditto master” -- reeking with a very distinctive smell when it was still moist and fresh -- and this one was fresh indeed. It was obvious that this was a last-minute tactic designed with only one purpose -- to keep us busy for an hour. Another academic injustice, we decided. And Coach Dixon wasn’t even willing to show up and suffer through it – smell and all – with us. Just when we were beginning to resign ourselves to the boring prospect of an hour with these exceptionally malodorous quizzes, the substitute teacher committed a most serious error. He left the room. He must have thought the quiz, with more than 20 detailed essay questions, would keep us harmlessly busy for the remainder of the class period. It took only a few moments for the full injustice – and the full opportunity -- of the situation to sink in. In just a minute or two we agreed on a plan of retaliation. The class quickly divided up into 20 small teams, each of which would answer one of the questions in detail. In less than ten minutes these answers were collected and a small delegation took the stack down to the Office. 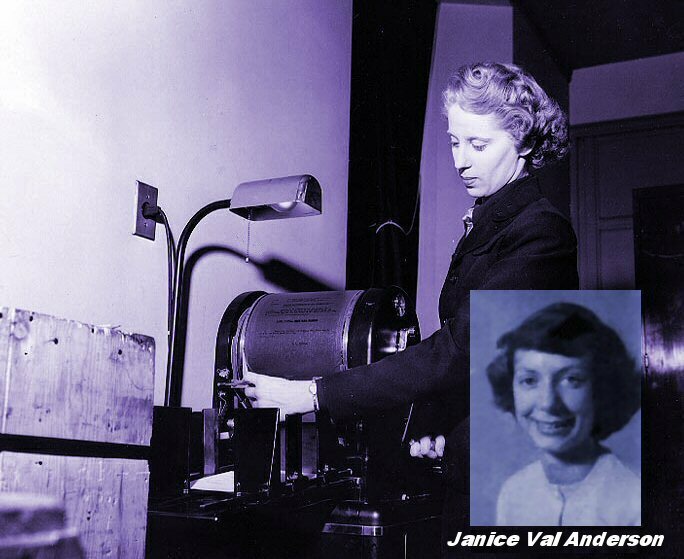 One of our classmates, Janice Anderson, worked in the school office as a part-time secretary. With a little persuasion she agreed to type all the answers – onto ditto masters! Then she kindly ran off the dittos, making one copy for each member of the Health Class. She even stapled them together for us. So in less than half an hour all students in the class had a “dittoed” copy of all the answers, including a place on the first page for us to print our names. We filled in this single blank and stacked these answer sheets neatly on the teacher’s desk. We looked around at each other, and since the substitute teacher had not yet returned to the classroom, we dismissed ourselves thirty minutes early. Everyone went outside to enjoy the fresh air. Of course, students must never be allowed to win in a struggle with faculty, even in such a delightfully crafted turning of tables. Even as we kicked up our heels in the sunshine, we could feel the administrative backbone of the school begin to stiffen. Soon we found ourselves visiting the Principal’s office in manageable groups of five or six to hear stern lectures about Trust. In polite silence we beamed with Pride. Trust. 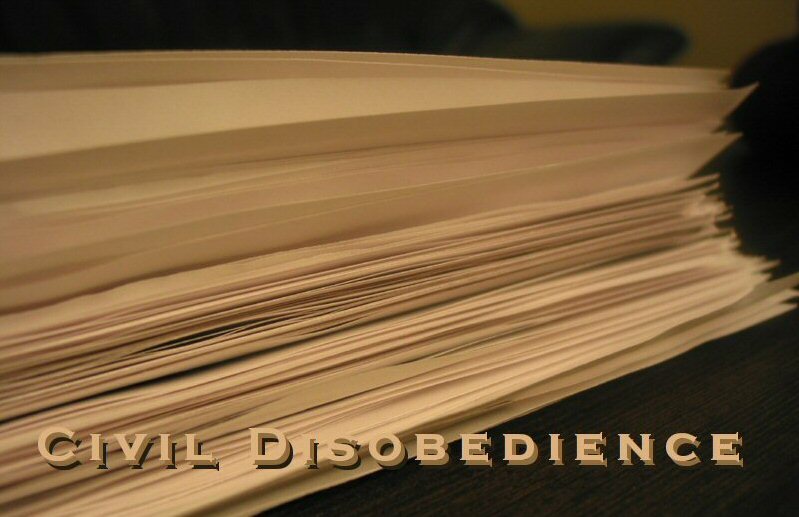 Now they knew that, left to our own devices, we could be trusted to skillfully execute a double-reverse ditto-master dive into the deep end of BYH civil disobedience -- with Pride.